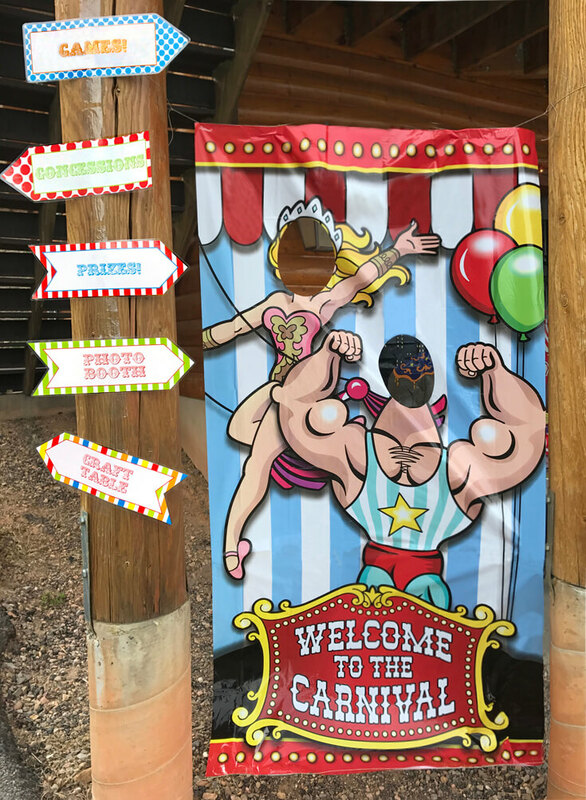 We fell in love with this theme during our Carnival Theme Family Reunion Feature Friday. Since then I’ve been sourcing all the best stuff to throw an amazing carnival in a snap. 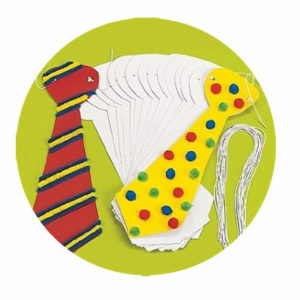 Today we are exploring carnival crafts for busy bodies to keep everyone entertained! How fun is this!? A total throwback craft that still has audience appeal. White slab bracelets all ready to be decorated from Oriental Trading. 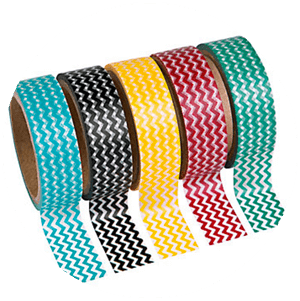 Throw on chevron washi tape and rhinestone jewel stickers and you’ve got yourself a circus carnival masterpiece! 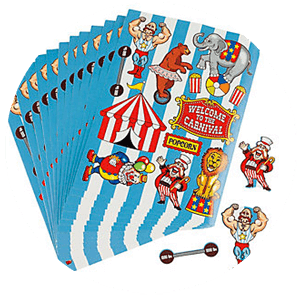 How fun are these circus themed paddle balls from Oriental Trading? 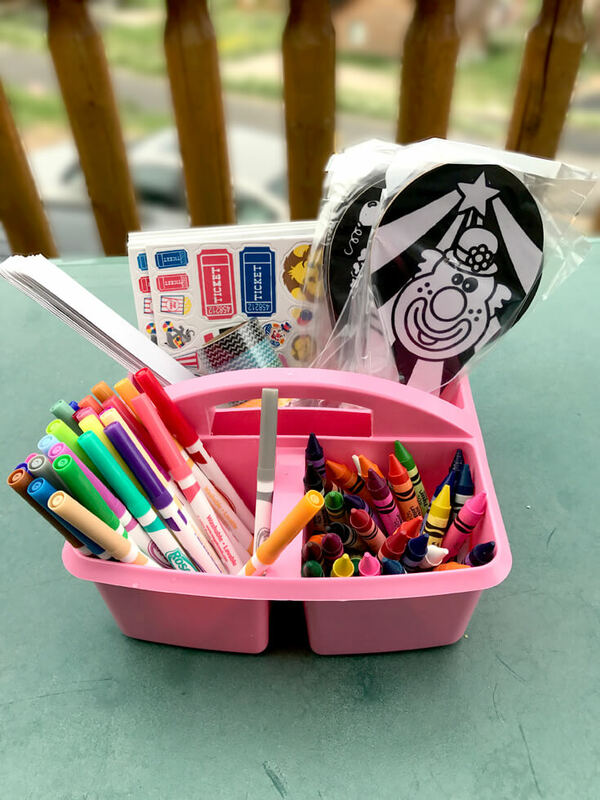 Throw some washable crayons and markers out and let your crowd create! 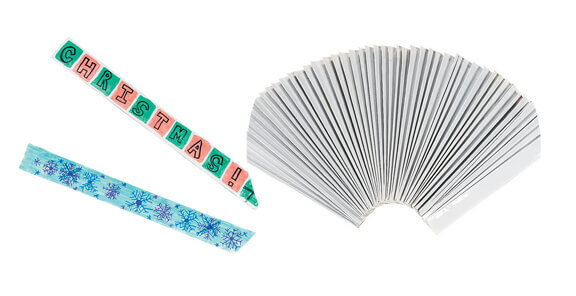 These classic stickers from Oriental Trading are such an easy craft activity. Provide your budding artists with some paper and let their imagination go wild. Purchase these tie die cuts from Little Crafty Bugs or create your own with a template, then embellish with pom poms, pipe cleaners, or dot markers. 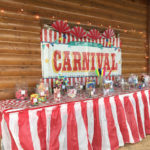 This simple craft from The Blue Barn needs a drop cloth and some drying time but is a carnival hit! Paint white lanterns and hang from beaded strings. Make before and use as carnival decor. 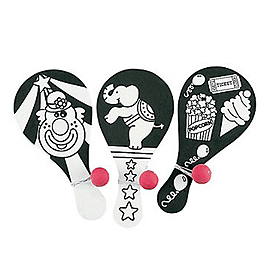 How easy would these be for your little guests to paste together? Too easy? 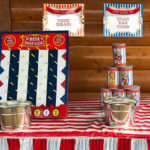 Have older guests create their own elements, or use the sticker sheets from #2 to embellish a little more carnival fun. Print these awesome puppet heads from an amazing Mer Mag template. Glue to a skewer and add scraps of fabric to create a fabulous puppet. 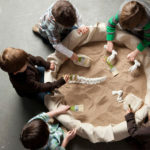 Extra points for a class or group puppet show! Also from Mer Mag – I couldn’t resist. Check out her site for these Cat and mouse mask templates! They are just too cute!! 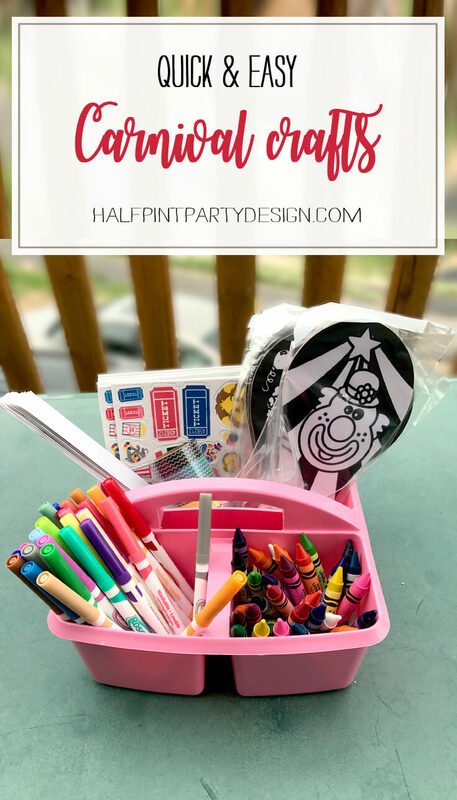 Carnival crafts for busy bodies! Keep the crowd entertained during your next carnival. 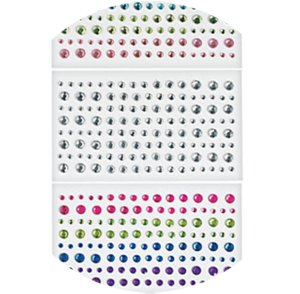 Looking for a great PTA fundraiser or back to school activity? We've got you covered.